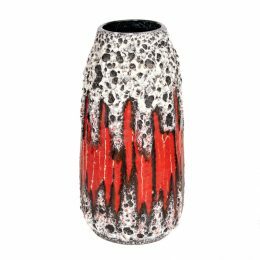 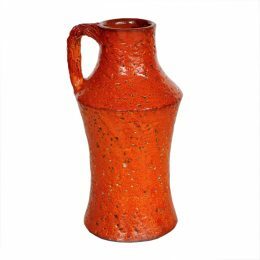 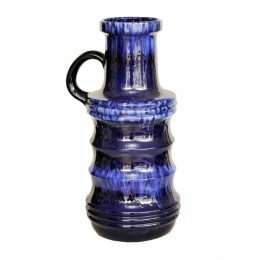 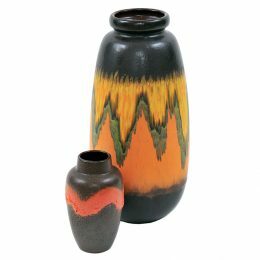 Midcentury Modern West German, French & Italian pottery from the 1950s to 1970s represented an explosion of creativity and colour unmatched in the 20 Century. 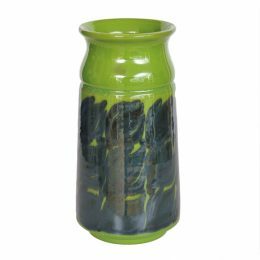 Now highly collectible, pots by Companies such as Scheurich, Dumler & Breiden, Ruscha and Bay Keramik were produced in a riot of design, colour and form. 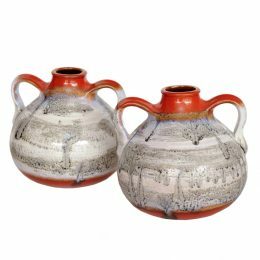 This style of pottery is often referred to as ‘Fat Lava’ – because some of the potters favoured a very thick, sometimes crusty glaze that flowed down the vase like lava. 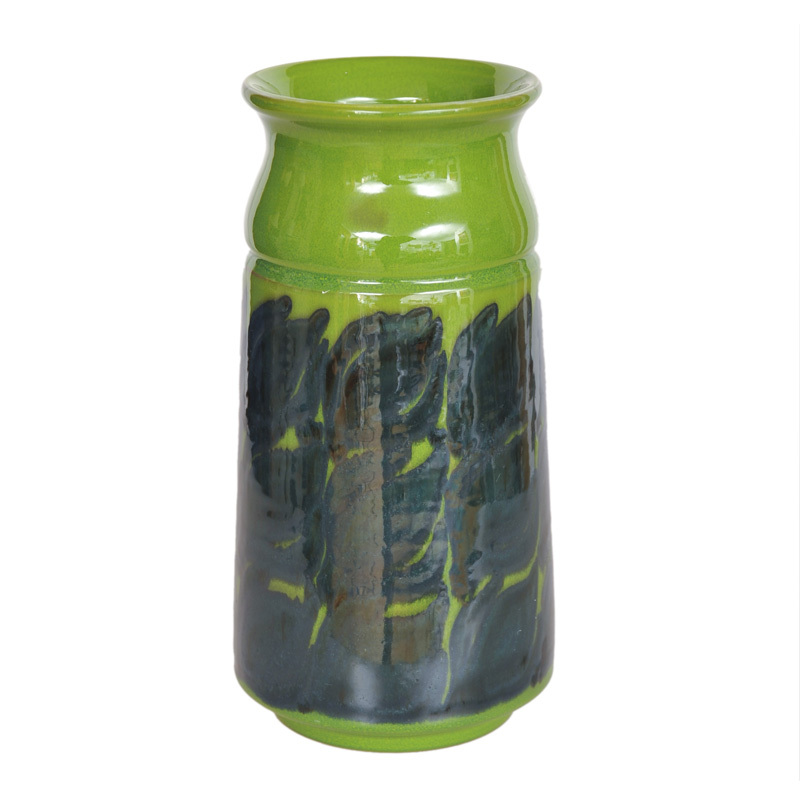 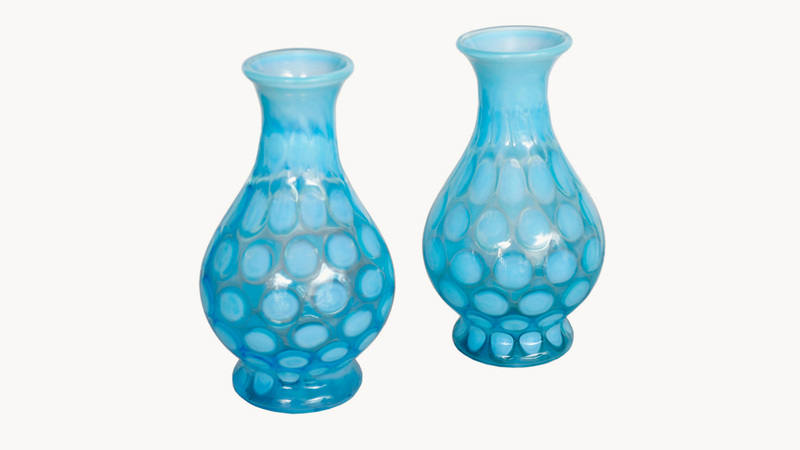 Now much sought after by collectors, 1of1 seeks out statement pieces which will enhance any home where colour is key. Pair with textured abstract art pieces to achieve a great modernist look. 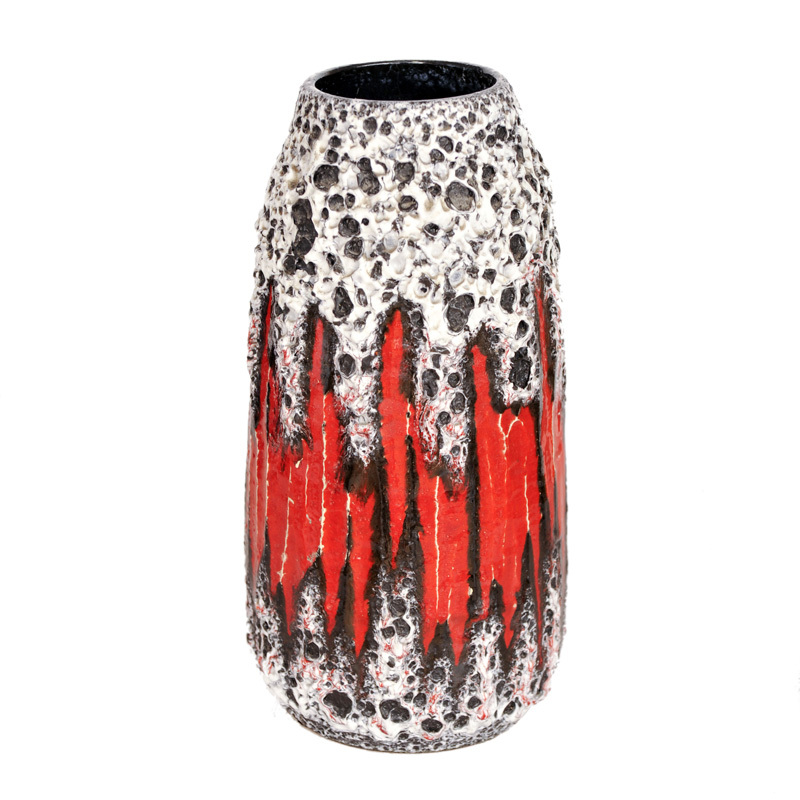 Visit 1of1 in Teddington for current stock.